Marketing is vital for any business. It doesn’t matter what your industry, you should always pay attention to your marketing efforts and how you can appeal to new customers. Many salon owners seem to think that they only way to target customers is via social media. Whilst social media is incredibly powerful, you can also try out other forms of marketing too. After all, being multi-channel means you’re taking advantage of as many avenues to promote yourself as possible. One form of marketing that should never be underestimated is email marketing. 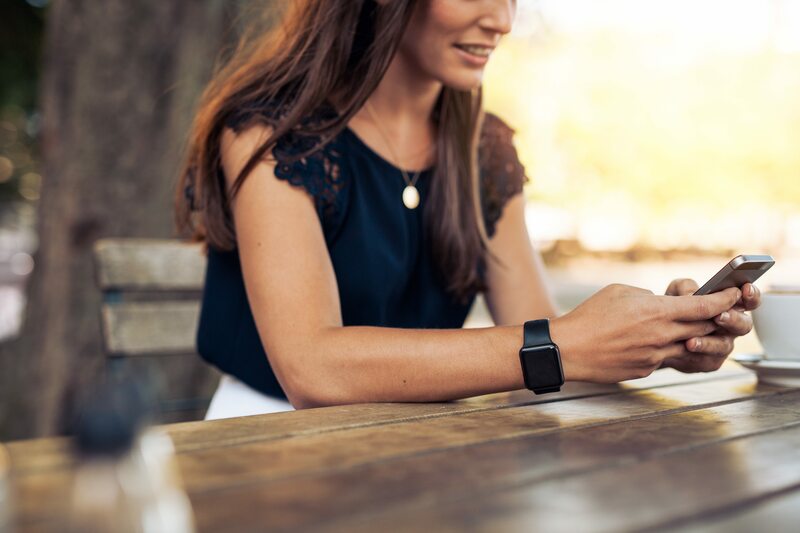 It may not seem as modern as social media, but the truth is that it’s still one of the most effective direct marketing channels you can draw from. We all do more and more on our mobile phones now. Especially reading emails. This means, if you are looking at sending out an email marketing campaign, you should make sure that it’s going to appear properly, on both a laptop and a mobile phone. 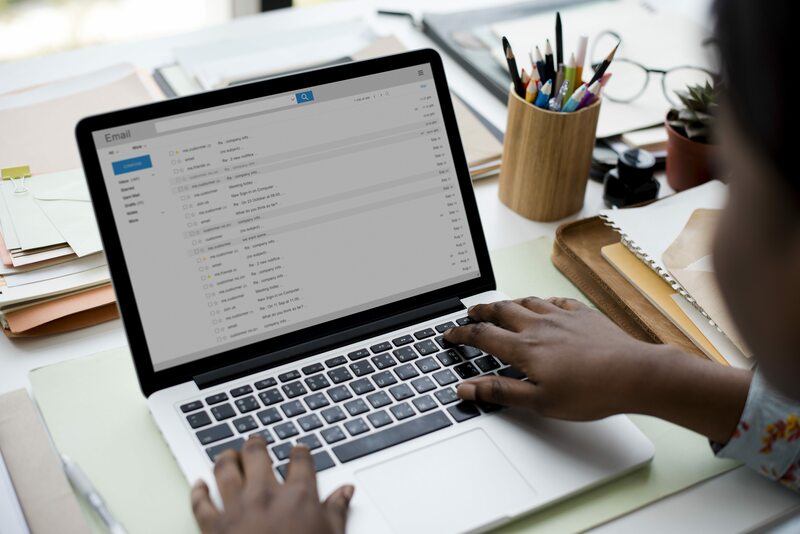 When you head into your email inbox, you’ll be inundated with a load of different subject lines from different companies and brands, each one vying for your attention. If you are trying to push through a marketing email, then you need to make sure that your subject not only stands out from the rest, but that it makes the recipient want to open the email. You should try to keep it brief, around 50 characters, but descriptive, and there should be plenty of tempting and positive words in the subject to get them to open it and read further. It isn’t just enough to send out offers and discounts to your email list. If you really want to have an impact on those potential customers, then you need to make sure that you send out useful content too. Your aim should be to inspire, educate and amuse. Send them top tips, funny stories or information that they can actually use. That way, they’ll see you as the expert in what you offer. A personal approach can be the difference between someone taking advantage of your offer, and them either putting it in the trash or blacklisting you as a spammer (which basically means you’ve lost them as a potential email marketing customer). 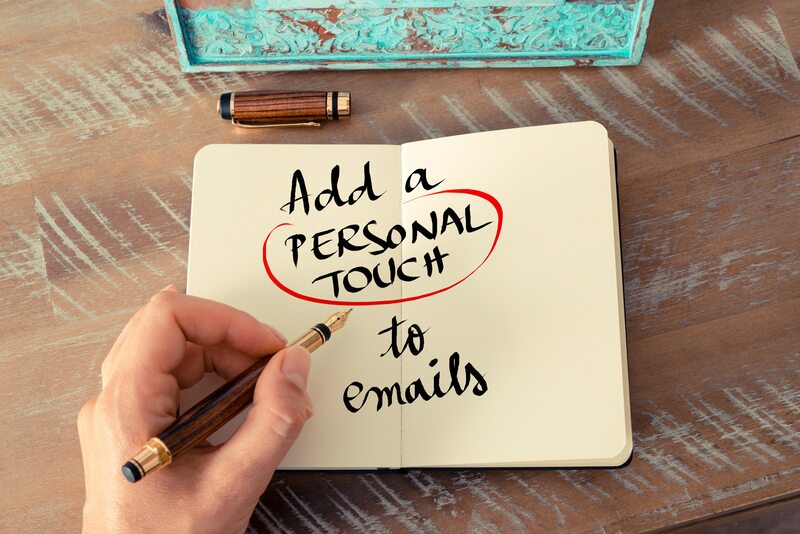 If you really want to make sure that your customers open their emails from you, personalise each email with their name and see how much this improves your open rate. A lot can be said for a bit of proof-reading. 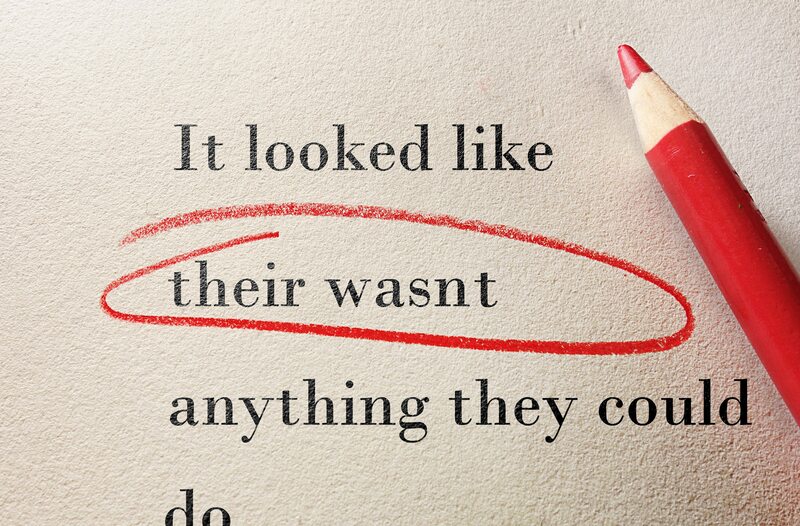 So, you should always make sure that you read through what you have written, checking that the spelling, grammar and punctuation are all correct. Email marketing can be powerful when used right. Why not try it out for your salon and see if you can improve how many leads and customers you can draw in? What are your tips for maximising your email marketing channel? Share your comments with us on Facebook and Twitter.